 Our newsletter is a popular method to learn about electric vehicles and sustainable energy in the state of Colorado. To subscribe to our courtesy list, fill out your name and email address below. Fields marked with a * are required. Please fill out all the required information and then click "Submit" to complete your request. Note: We value the privacy of our supporters, we do NOT share information with third parties.